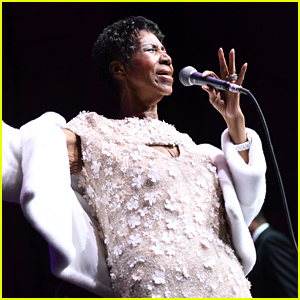 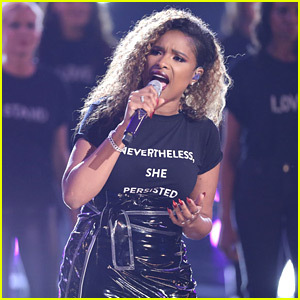 Jennifer Hudson sings her heart out while performing Prince‘s song “Purple Rain” during a tribute to the late singer on Thursday (April 21) in New York City. 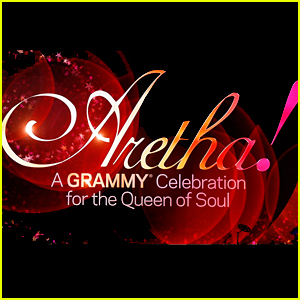 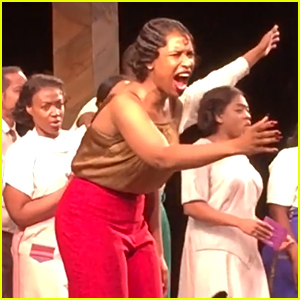 The Oscar-winning actress and her co-star Cynthia Erivo led the cast of The Color Purple in the tribute following the performance of their Broadway show. 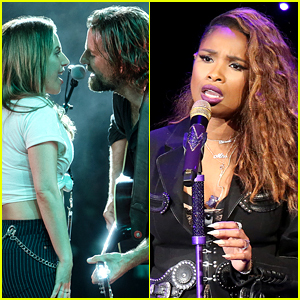 “He said his music will live on and he will live through his music so we want to keep him alive today with this song,” Jennifer added. 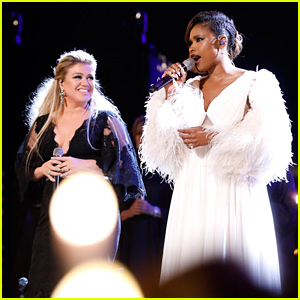 Jennifer Hudson Performs 'Memory' From 'Cats' at CinemaCon 2019 - Watch Here! 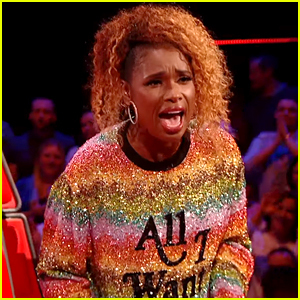 Jennifer Hudson Opens Up About New 'The Voice UK' Rule Change! 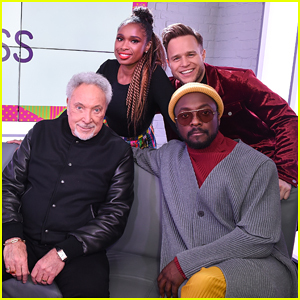 Jennifer Hudson Returns As Coach for 'The Voice UK'! 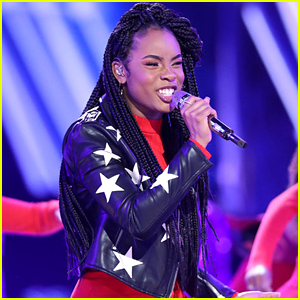 Kennedy Holmes: 'The Voice' 2018 Finale Performance Videos - Watch Now!